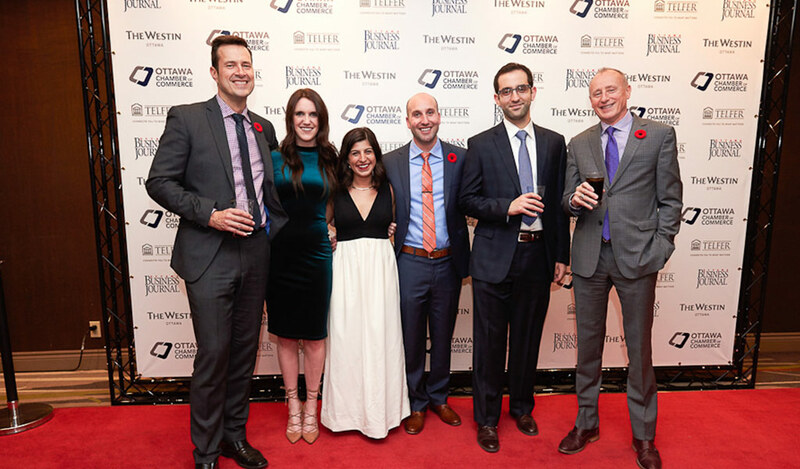 On November 10th, 2016 Welch LLP was honoured to be recognized at the Best Ottawa Business Awards, hosted by the Ottawa Business Journal and the Ottawa Chamber of Commerce. The team was awarded Best Performance in Marketing, courtesy of their re-vamped website, educational webinars, and social media strategy. The award was accepted by the entire Marketing team, led by Director of Marketing and Communications Kyle Turk.